In what is perhaps one of the stranger stories which involves discrimination against a gay individual, a gay bar in Denver, Colorado has been ruled by state regulators to have discriminated against a gay man in drag by refusing to allow him to enter dressed as a woman. The bar claims that they could not easily identify him in comparison to his identification, a legal requirement to avoid serving underage patrons, but regulators disagree. 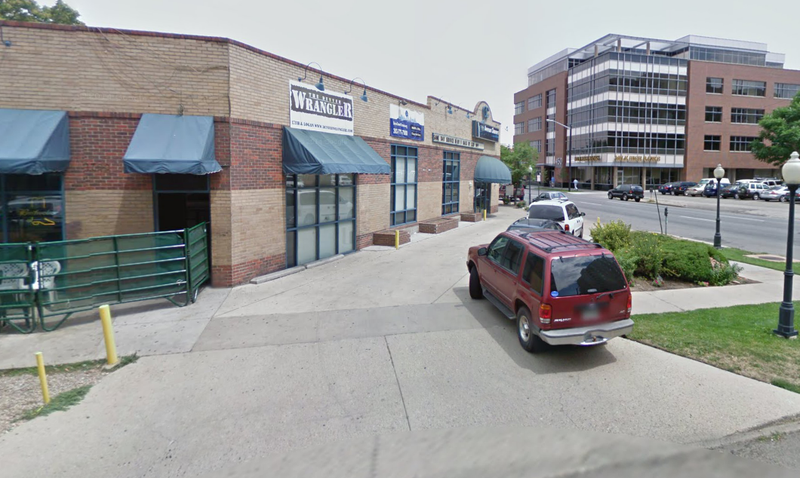 The civil rights section of the Colorado Department of Regulatory Agencies (DORA) has issued a ruling that The Wrangler bar discriminated against Vito Marzano by violating his "right to public accommodations" by denying him entry due to his appearance. Marzano showed up at the bar wearing a dress, a wig, makeup and high heels after attending a drag show. He says he feels vindicated that DORA ruled in his favor. For me, what I am taking from this is the vindication that Wrangler was wrong and does use its policies to discriminate against individuals. I want The Wrangler to change their policy, to create a welcoming atmosphere, and to stop this nonsense of discriminating against members of our community. DORA also said in the ruling that they had found the bar has a history of discriminating against women and effeminate men. The agency conducted interviews and investigated the bar's history, discovering The Wrangler is well known known as a "bear bar." For those who might not be aware of what a "bear" is, in very simple (perhaps an oversimplification) terms, "bears" are hypermasculine gay men. Such bars are not uncommon in gay districts with specifically themed establishments. The ability of these establishments to screen customers based on theme really depends on the local laws. The Wrangler is apparently on the wrong side of Colorado law on this issue according to Darold Killmer, a Denver-based civil rights lawyer. The law is new and developing. I think you will see more cases that are consistent with this ruling. I think this was a courageous decision, but a correct decision by the civil rights division. Of course, the owner of the bar, Chris Dawkins, claims the DORA ruling has serious factual issues. Most notably, he claims that the ruling unfairly claims that The Wrangler is biased against women, when in fact, the bar has a very strong female clientele. Their opinion has a lot of errors in it. I mean, it says we don't serve to women. There are women in all the time. Women love my bar. The director of DORA's civil rights division, Steven Chavez, disagreed, pointing very clearly to the way the dress code was designed and enforced to give clear advantages to anyone with an overt masculine appearance, and that these apparent "legitimate and non-discriminatory" policies were, in fact, routinely used to discriminate against more feminine individuals. At face value, the (bar's) policies appear legitimate and non-discriminatory. However, the evidence indicates that the (bar) uses its policies to select patrons whose appearance is masculine, whether or not they are male or female, for entry into its club.